The youth league says it commends the work that has been done so far by the task team. 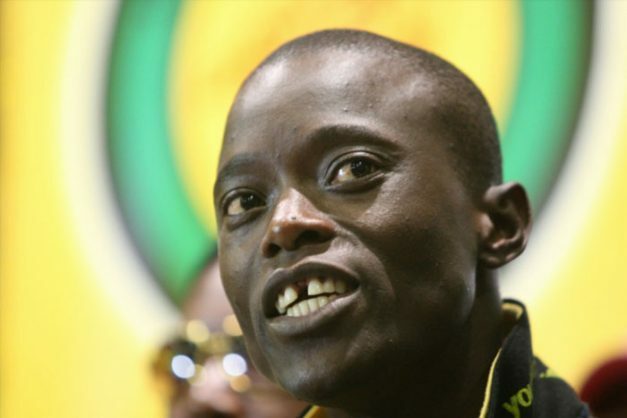 The African National Congress Youth League (ANCYL) on Monday appealed to the Hawks to leave no stone unturned to assure “justice for a young selfless leader who was taken away from us before his time” was served. In a statement on Monday, the ANCYL KwaZulu-Natal said it had learnt of the arrest of a senior leader of the African National Congress (ANC), Mluleki Ndobe, and other suspects in relation to the death of Sindiso Magaqa, who died in hospital where he was being treated for multiple gunshot wounds. The deceased was the former secretary general of ANCYL. The ANCYL said it commended the work that had been done so far by the Hawks task team, which had resulted in many people being arrested in connection to the political killings, and said it had faith in the criminal justice system and the ability of the Hawks to investigate. “The ANC Youth League views such developments as arrests that give hope that other similar cases will soon see similar developments. The youth in this province has been the biggest casualty in these senseless killings of political activists,” said Shange. The accused will appear in court on Tuesday.